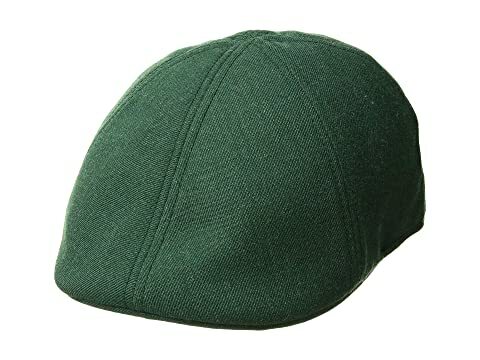 Keep a fresh look from day to night in the classic Goorin Brothers® Old Town hat. 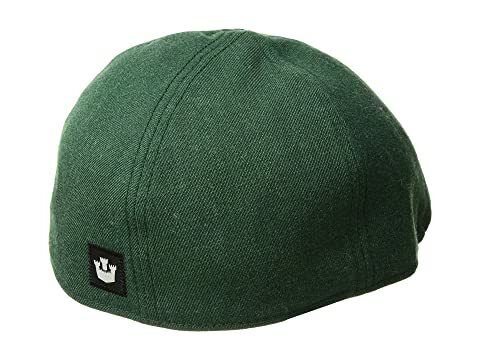 Durable cotton ivy cap perfect for everyday wear. Signature logo patch detailing on back. 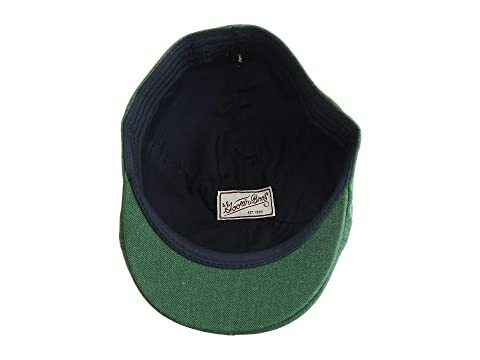 Interior sweatband provides added comfort. Product measurements were taken using size XL (7 5/8). Please note that measurements may vary by size.